No matter how beautiful face you possess, you should never neglect your hair– the crown of your body. If your hair is in poor condition due to exposure to harsh chemicals or due to negligence, you can never look your best. But that is no reason to despair! 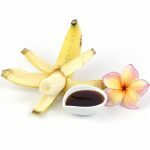 You can restore the vitality and shine of your hair by using our home made Banana Hair treatment recipe. Bananas are great for hair! They are cheap and are available all year round. You can simply take a stroll through the neighborhood market and pick up the bananas you need. Bananas posses moisturizing property, which help them penetrate deep into the scalp to hydrate your hair. They contain vitamins like A, E, and C and natural oils which prevent split ends, improve hair growth, and improve hair’s elasticity. They are rich in potassium and antioxidants too. They contain about 75% of water which naturally moisturizes your hair. Bananas can even prevent hair fall and hair breakage. What’s more, this yummy fruit can also make your hair shinier and bouncier! Whew! Who knew bananas had so much to offer to your hair? Now that you know, it’s time to make some Banana Hair Conditioner! Why spend your hard earned money on chemical laden conditioners when you can get something much better right at home? The best thing about this conditioner is that all you need to make it are so readily available, just check your pantry! If you wish you can also add 2 tablespoons of yogurt along with bananas. This will give you a thick base for the conditioner. Cut the bananas into small pieces in a bowl. Add Coconut milk. Then add honey. Mix well. Now you can add the oils, the coconut oil and the olive oil. Transfer all these ingredients into a blender and blend well so that all the things are thoroughly mixed and you will get a fine smoothie. Add few drops of Rose water for that pleasant fragrance. Comb your hair so that they are tangle free. 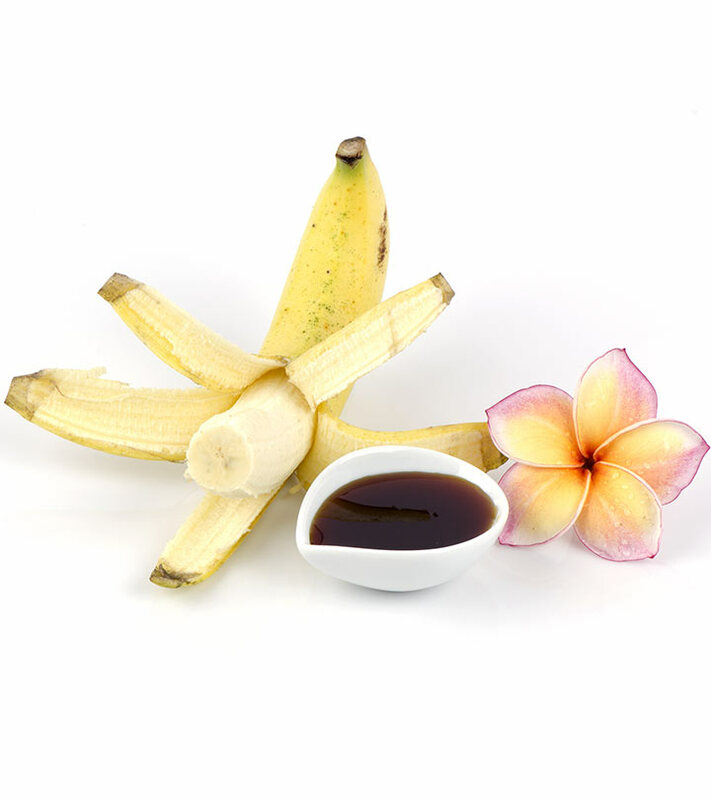 Apply this yummy banana conditioner for hair with the help of a wide tooth comb, from the roots towards the end. Put a shower cap. Leave it for 30 minutes. Rinse your hair well with water to get the entire banana out. And there you have it—beautiful, lustrous hair at next to no cost! Bananas deeply conditions your hair. Honey hydrates your hair and is a natural humectant that moisturizes your hair. It also promotes hair growth. Coconut milk contains antioxidants and fats that fortifies your hair and gives them volume. Coconut oil and Olive oil gives hair a shine and deeply conditions your hair. The fragrance of rose is very pleasant, making it worth applying to your stands. You can use this banana hair conditioner once in a week. This works wonders for dry brittle hair. Use this conditioner and your hair will be fortified with the nutrients of banana. Give your hair the pampering it deserves without resorting to harmful chemicals, which can harm your hair in the long run. And think about the money you’ll save! That alone should be motivation enough to try this conditioner. Follow these simple steps and make your own homemade rich hair conditioner, which will leave your hair sparkling! Hope you found this article helpful. Do try this homemade banana conditioner and come back to share your experience with us! Till next time, stay happy, stay beautiful! Do you love the idea of rummaging through your kitchen for ingredients that can magically transform your hair? Then, you have made it to the right place! Often, people fritter away money on expensive hair products, treatments, and hair masks. Bananas are filled with high vitamins & serve to be a great snack when in hunger. Especially banana juice benefits skin, hair & health. Here is a concise list of all those benefits.